The holiday shopping season is upon us and shifts in the retail sector are becoming more evident. Every year, we see more people shopping online. That’s had a seismic impact on the retail industry. Many traditional store brands have closed locations and laid off workers. 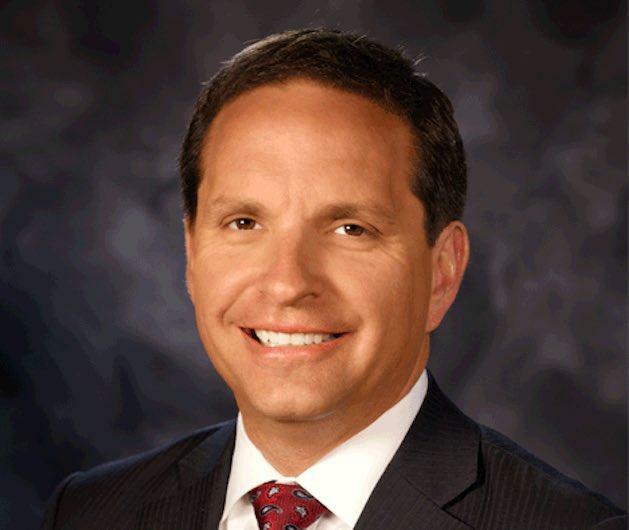 Rob Karr is President and CEO of the Illinois Retail Merchants Association. He said the retail industry has always been changing. But this one has come fast. Karr said retailers are scrambling to keep up with the demands of consumers as well as anticipate them. The way retail was done before, with a business needing a physical location to serve a community, has definitely changed. But all the talk about the demise of the brick and mortar retailer might be premature. Karr said businesses are finding other ways to give the public what it wants. Karr adds smaller sized stores are also coming back and many retailers are locating in the urban core of cities, helping drive downtown revitalizations. Craft items, including food and beverages, are also a growing sector. Still, he said all businesses will have to adapt to new technologies and changing demands to attract and keep consumers.